Several varieties of puzzle fall under the umbrella of “wooden puzzles,” from sliding tile puzzles and jigsaws to puzzle boxes and brain teasers. 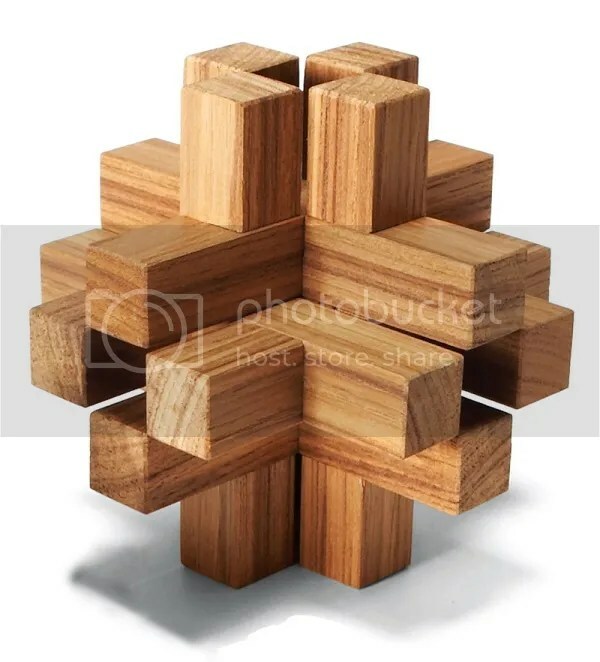 Heck, I devoted an entire post to wooden puzzles last year, sharing several from my personal collection. With the advent of more affordable laser-cutting machines, we’ve seen several puzzly Kickstarter campaigns (like Baffledazzle and Codex Silenda) successfully launched, pushing wooden puzzles into the 21st century with more ambitious designs and greater functionality than ever before. 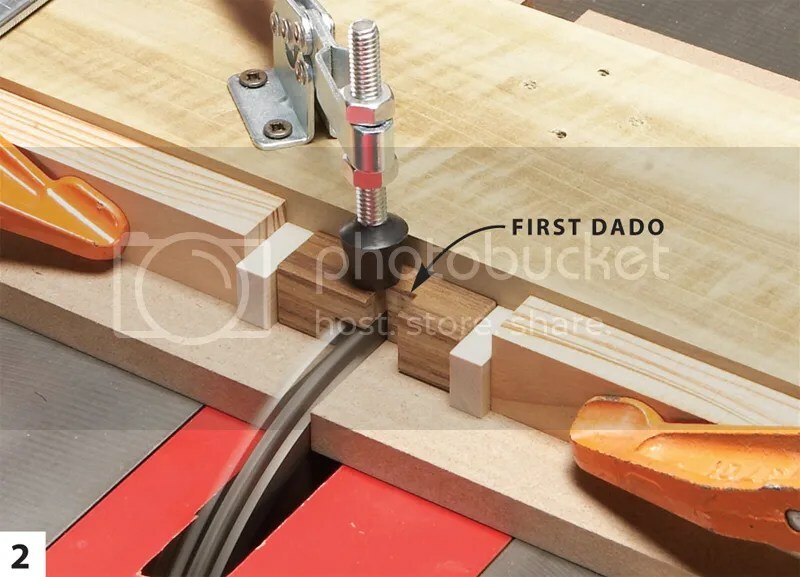 So you can imagine both my surprise and my excitement when The Metagrobologist posted a link to a Popular Woodworking article on how to make your own wooden puzzles! 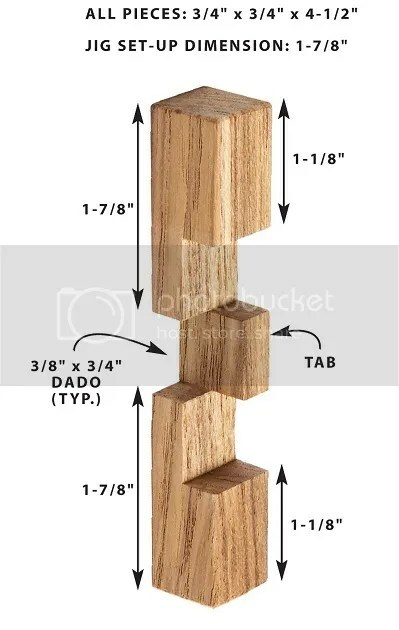 There are step-by-step instructions on how to create three different 3D wooden “burr” puzzles, and this article covers everything from construction to assembly. Exact measurements are included. It’s clear the author is all about quality, understanding both the art behind these mechanical 3D puzzles and all the necessary steps to ensure a safe and successful build. 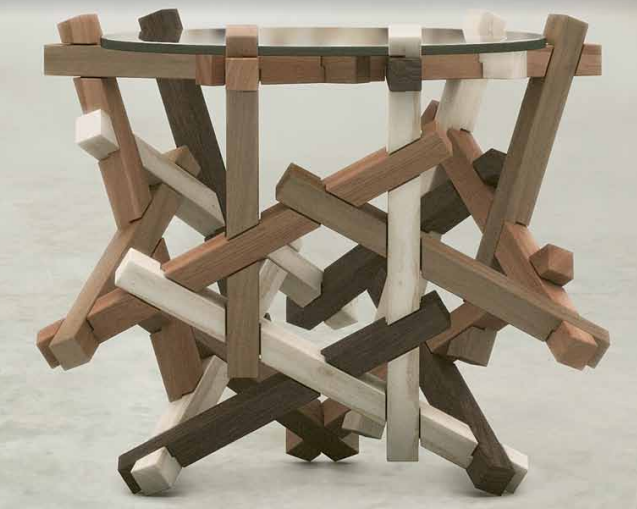 If only shop class in school had offered me the chance to make something like this! In all seriousness, this post offers fascinating insight into how some of these mechanical brain teasers are made, but when you consider the care and precision it takes to produce one of these puzzles, even knowing how it’s done doesn’t make the puzzle any less fun. What a treat.